Christmas has been unleashed, but it’s not even Advent yet. How can we give Advent it’s due without belittling any early Christmas celebrations? Try to remind the secular culture of the baptismal promises of Christmas. This season is claimed for Christ. If you are looking to connect deeply to this season, check out the Rejoice! 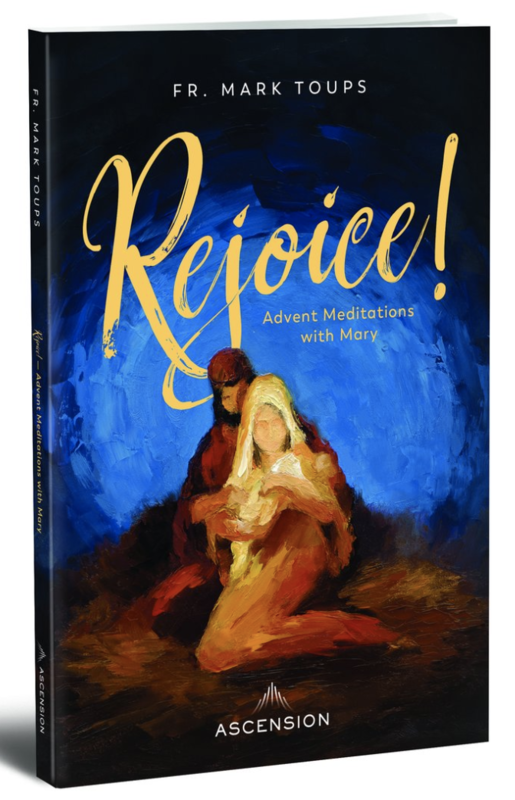 Advent Meditations with Mary Journal. This journal traces Mary’s steps as she waited for the birth of her son, and helps you wait in hope as she did. For even more ways to celebrate, click here. Advent - Will You Be Ready?